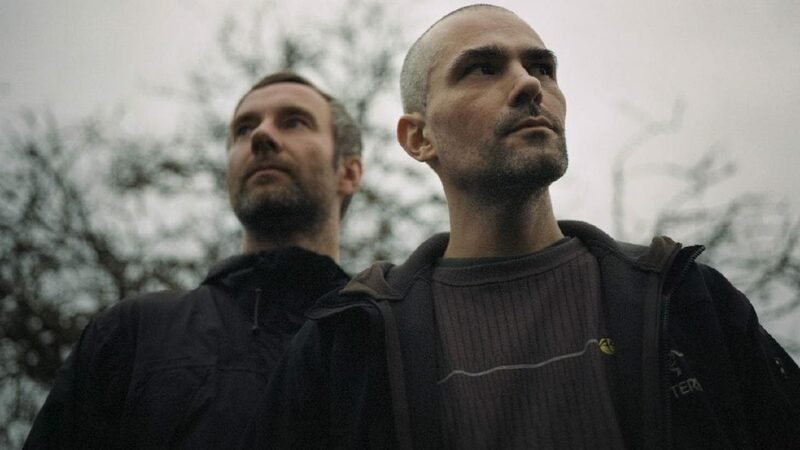 Autechre have secretly uploaded 13-hours of videos to YouTube. 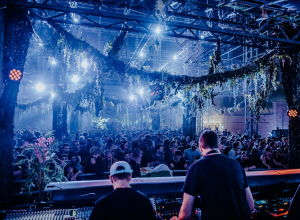 The link of the playlist was hidden in the “About” section of Autechre’s Bleep store, which is now deleted, according to Resident Advisor. 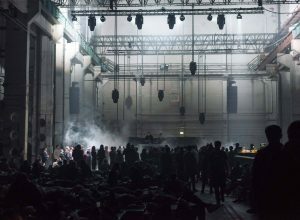 The videos are uploaded by XH HX since January this year, and contain Autechre patches with visual references of the dream sequence from Stanley Kubrick’s 2001: A Space Odyssey. 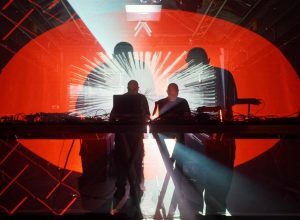 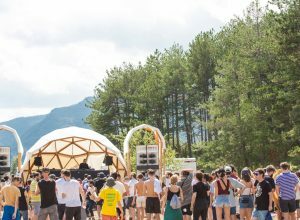 Last week, the English duo also uploaded the Sysex files from their Elektron Monomachine and Machinedrum, which the pair used during their 2008 tour of their Quaristice album.